Pop along to the Museum of Liverpool for an afternoon of events and activities to celebrate the work of the Liverpool carters and their horses. 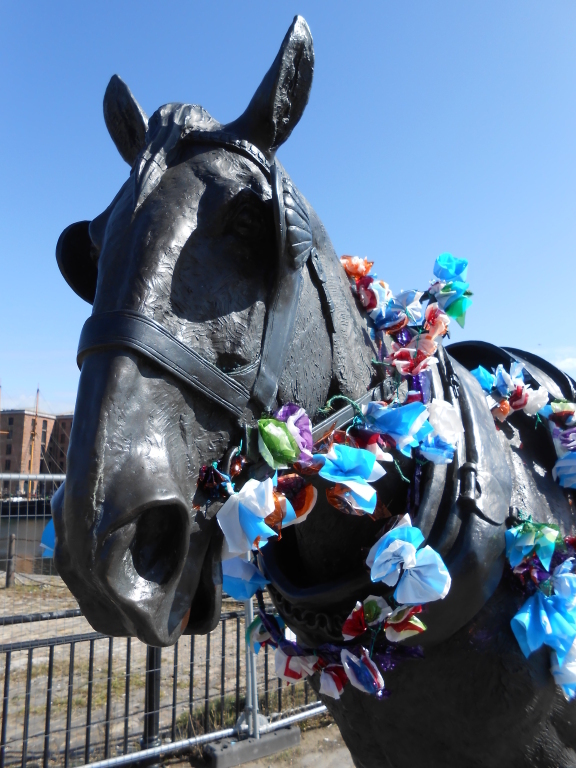 Discover more about the fascinating story of how the carthorses and carters kept Liverpool’s docks running smoothly, with talks and craft activities linked to the traditional carters’ May Day celebrations. This is a free drop-in event running from 1.30 – 3.30pm on 27 April. For more information, head to the museum’s website.